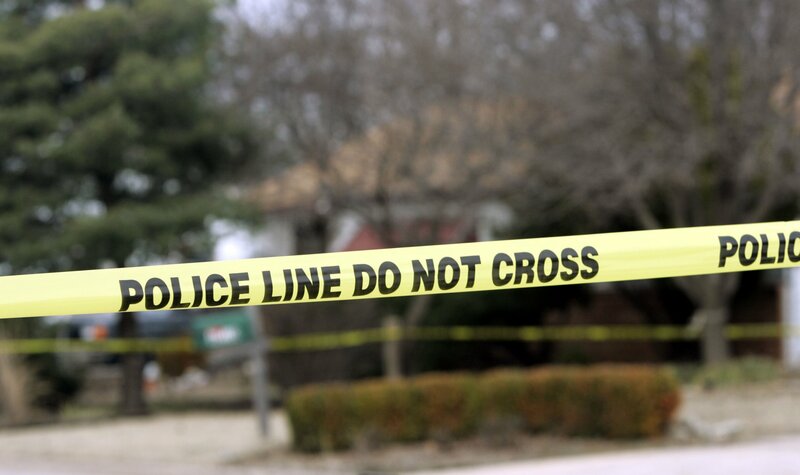 A Texas homeowner reportedly killed three men and injured two others during a home invasion early on Sunday, police said. Five men wearing ski masks allegedly broke into a Houston home on Sunday around 1 a.m., police told KPRC. Houston Police said the homeowner responded by grabbing his weapon and firing on the men. Police found one of the intruders dead in front of the home, located on Sherman Street near 71st Street in Houston. Three others reportedly took off in an SUV and a fourth wounded man ran away on foot. Authorities said the SUV crashed into a pole on nearby Harrisburg Boulevard. A man was found dead inside the vehicle and another person in the SUV fled, collapsed down the street on Capitol Street and died. The two men who were injured were found and taken to a hospital, police said. The homeowner was not injured during the shootout. “The homeowner appears to have defended himself,” Houston Police Department homicide detective Travis Miller told KTRK. Miller said that police found multiple shell casings from several different types of guns. The shooting and home invasion remained under investigation by police, Fox News reported. It was unclear why the men apparently targeted the home and police have not released any other information. In July, police responding to a home invasion in Aurora, Colorado, accidentally shot and killed the armed home resident. The armed man was taken to a hospital after being shot and was later pronounced dead. Authorities later found the intruder inside the home, shot dead on the bathroom floor. The armed resident had fatally shot the intruder, police said. An injured child found inside the home was transported to a hospital with serious, but not life-threatening injuries.